The 10 best luxury hotels in Orchard Road are among the most ostentatious and blissfully comfortable places to sleep in Singapore. Found along the world-famous shopping hub of the bustling commercial city, these top hotels are right in the midst of the top fine-dining options, beauty salons, cafés, boutique shops and attractions. If you are used to the finer things in life, you will definitely find it on this list of the 10 best 5-star hotels in Orchard Road. 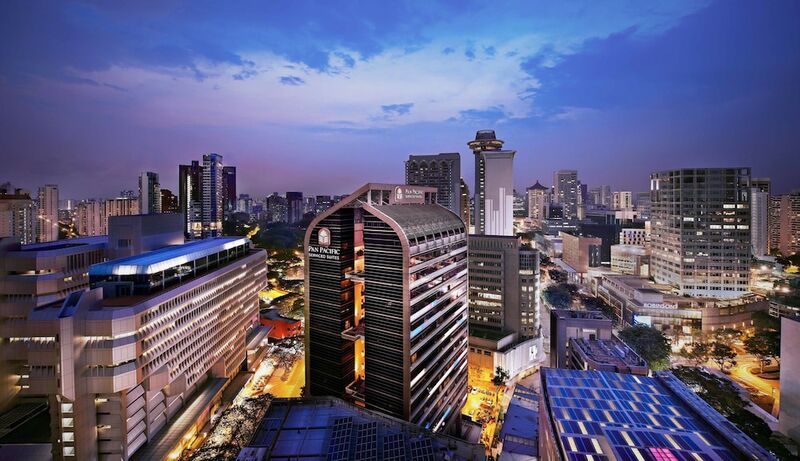 You might also find it at a surprisingly good rate, since our list features the latest special offers available on hotel rooms in the beating heart of Singapore, with as much as 80 per cent cut off even the finest hotel rooms in Lion City. Just take a look at the level of sheer indulgence on offer below.